Soon after Prime Minister Manmohan Singh told the United Nations that piracy off the Gulf of Aden was leading to a state of siege, the Indian Navy helped fend off piracy in the same area. “Naval warship INS Sukanya thwarted the piracy attempts by Somali pirates in the Gulf of Aden on Sunday morning and September 20. 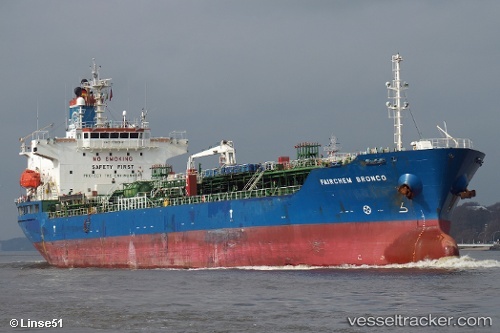 In a swift operation, the Naval warship saved the merchant vessel MV Fairchem Bronco on Sunday,” officials said here on Monday. INS Sukanya, currently on anti-piracy operations, spotted two high speed pirate boats approaching the vessel in the early hours on Sunday. The warship initially ordered the vessel to maintain a safe distance from the merchant vessel, which, they felt, was under a hijacking threat.